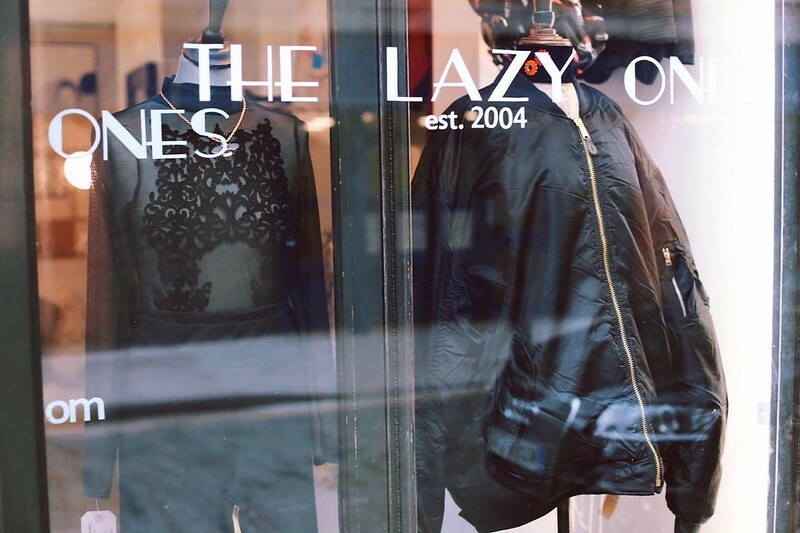 Created in 2001 by the creative duo Nat and Diego, The Lazy Ones started as a band to later give name to the label and in 2004 to the store located in Shoreditch. TLO is sourced and manufactured in London and its on-going collections have secured them contracts with some of the biggest international retail companies such as Topshop, PixieMarket or Itochu in Japan. Beyonce, Kate Moss, Alexa Chung, Keira Knightley or Felicity Jones are among some of the names that have shopped for The Lazy Ones designs.